Eagle Automotive is the go-to auto repair shop for clutch service and repair in Littleton. Not only are our auto mechanics the first choice for issues with your clutch, but we are chosen to fix the toughest of problems. Whether you own a VW Beetle or a Chevy pick-up, we will get it running right. 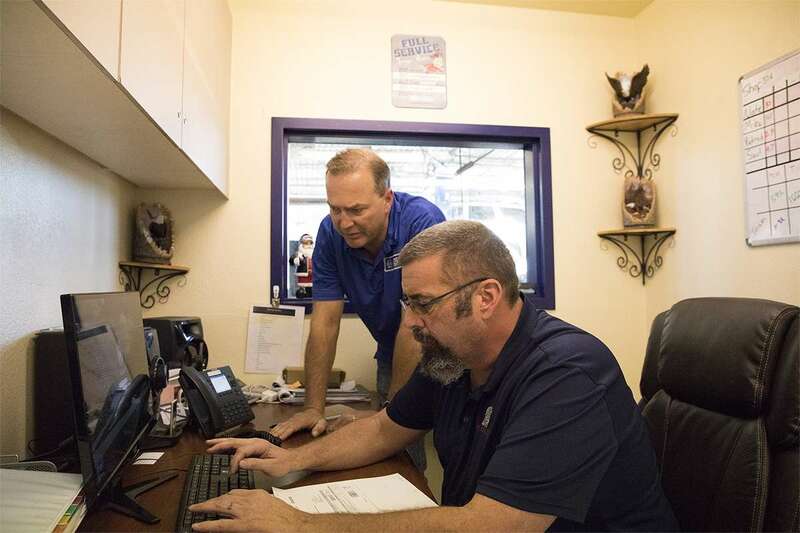 At Eagle Automotive, we have created a safe space for Littleton drivers like yourself, meaning when you arrive at our auto repair shop, you can expect our team to be honest with you. We want to keep you, your passengers, and your vehicle (clutches included), secure and driveable. With us, you won’t be strapped with an unnecessary service for your clutch, as all of our actions are geared toward ensuring your safety. If the clutch on your vehicle is worn out and needs replaced you can count on the professional team at Eagle Automotive Service to do it right, at a fair price, and with high quality parts. We will inspect the flywheel, pressure plate, rear main seal, clutch fork, throwout bearing, and transmission input seal so you won’t need expensive repairs in the future on items that could be repaired or replaced while your clutch is bearing replaced. Eagle Automotive has proven time and again to Littleton drivers that they are the go-to choice for clutch service and repair. 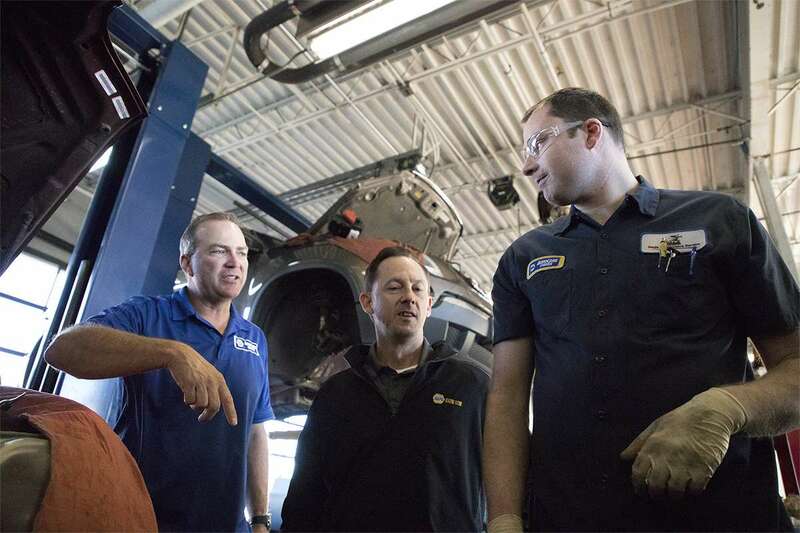 As a facility dedicated to progressing forward, our auto mechanics and rest of our team are constantly looking for ways to learn and grow. The next time you need auto repair, don’t hesitate to contact our team at Eagle Automotive. You can schedule an appointment online at any of our locations in Littleton.